The lead paint problem persists in some neighborhoods. 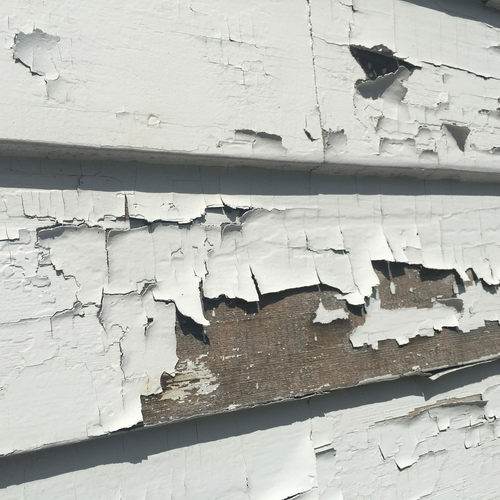 The Environmental Protection Agency is signaling its intent to toughen enforcement of its lead paint rules in the New Haven, Connecticut, area. 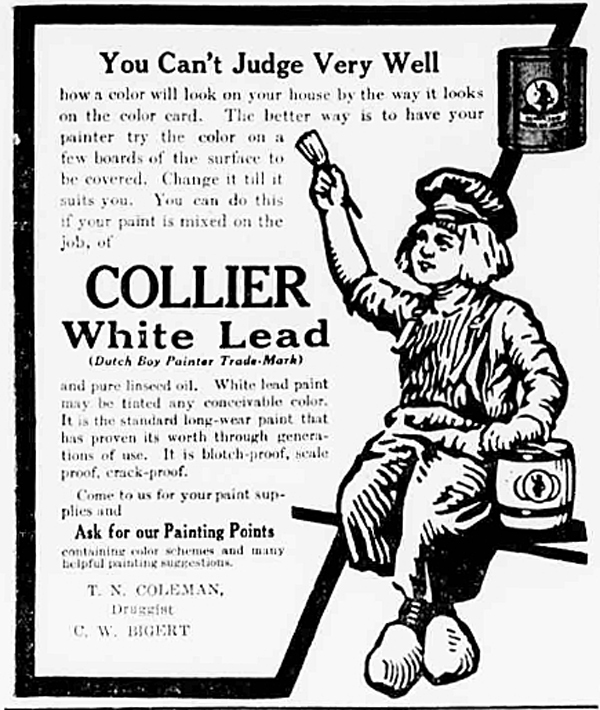 Lead was a common additive to paint until 1978, and it remains a threat to children in older buildings. This ad dates from 1912. 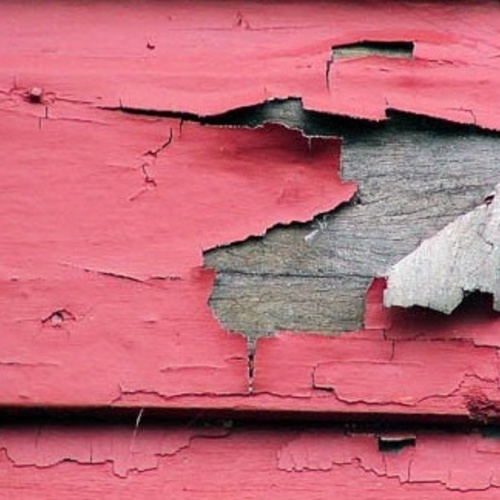 The U.S. Environmental Protection Agency is targeting the New Haven, Connecticut, area for tougher enforcement of rules designed to protect children from the hazards of lead in paint. 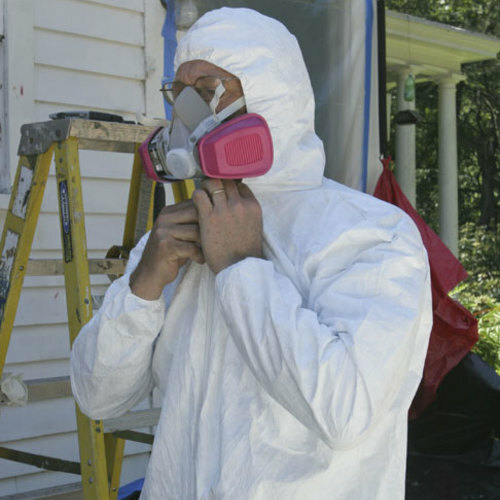 Some 200 renovators and painting contractors, property management companies, and landlords in the area were invited by the EPA to a meeting on April 16, 2014, to learn more about the Renovation, Repair and Painting (RRP) Rule, part of the Toxic Substances Act. The rule took effect in 2010. It requires training and certification for renovators who work in pre-1978 housing and facilities used or occupied by children, where they are likely to encounter lead-based paint. The EPA says New Haven has one of the highest rates of childhood lead exposure in New England. In addition to scheduling the informational session, the EPA said it would follow up by inspecting a number of the companies in June. “The inspections may be followed up with enforcement,” the agency said in a news release. At the New Haven meeting, the EPA said it also would introduce what it called an “expedited settlement offer” for a single violation of the RRR rule. No details were offered, and the EPA’s regional press contact wasn’t available to explain it. The Journal of Light Construction, however, said it probably would be similar to settlements made under an earlier pilot program in which contractors agreed to reduced penalties for minor violations of the rule. The EPA’s tougher stance in New Haven follows earlier crackdowns in the Northeast in 2012, and another involving 35 home renovation contractors this February. As someone in home building for over 40 years and child lead toxicity researcher I can only say Thank You EPA for your efforts on this. Our research showed many years ago even very low levels of lead are harmful, lower than the current EPA standard at the time, which I think helped get it lowered soon after. We now know no level is safe especially for kids. I worked for a time in high school as a painter and scraped/grinned off lots of lead paint without masks or other protection, little kids all around and only wonder the effects. I'm sure only very negative for all exposed. The only thing between you and major health effects from toxic exposures is mainly the US EPA. This abatement rule is long overdue. Without these rules and enforcement it could be your kids (not to mention yourself) next to have major neurological harm and you not even know it till it is to late. A quick warning to anyone involved commercially: The EPA/HUD standards were developed without input from OSHA. You can meet the guidelines taught in the 8-hour Renovation, Repair and Painting Program (RRPP), and be in serious violation of OSHA standards. If you are going to touch anything with lead in or on it, be sure to contact your OSHA training section for guidance on working with lead. The OSHA standards typically require better respiratory protection, and bunny suits. It all depends on the level of exposure to the workers, And, may require active monitoring and blood tests. The OSHA standards apply regardless of how small of an area you disturb. Removing and replacing a cover plate, as part of replacing an electrical receptacle, on a wall with lead based paint, is a work place exposure under the OSHA standards. If it has lead, and a worker must touch it, they have been exposed to a hazard. The RRPP states "HEPA Vacuum", but doesn't require certification. OSHA requires certified HEPA vacuums, that specifically designed and lab certified. You cannot convert a "shop vac" by installing a "Dust Deputy" cycloned, drywall bag, and "CleanStream" goretex filter, even if there is no measureable particulate coming out of the exhaust. The OSHA fines are stiff. So, be sure to have a real plan in place before starting any work involving lead.